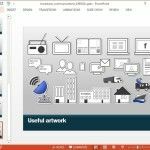 If you need a presentation template with a telecom and communication themed design, then you might find the below templates useful. 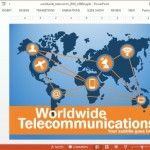 These Animated Telecom PowerPoint Templates come with animations, clipart and professionally crafted PowerPoint slide designs which are customizable enough to be edited down to basic slide elements. 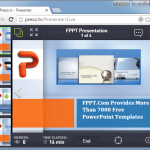 Want to make a presentation related to communication, broadcasting, satellites, GPS or wireless networks? 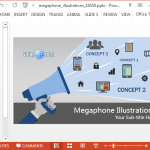 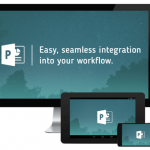 The Animated Broadcast PowerPoint Template is just what you need.